Protect financial institutions against fraud and data breaches through the web. 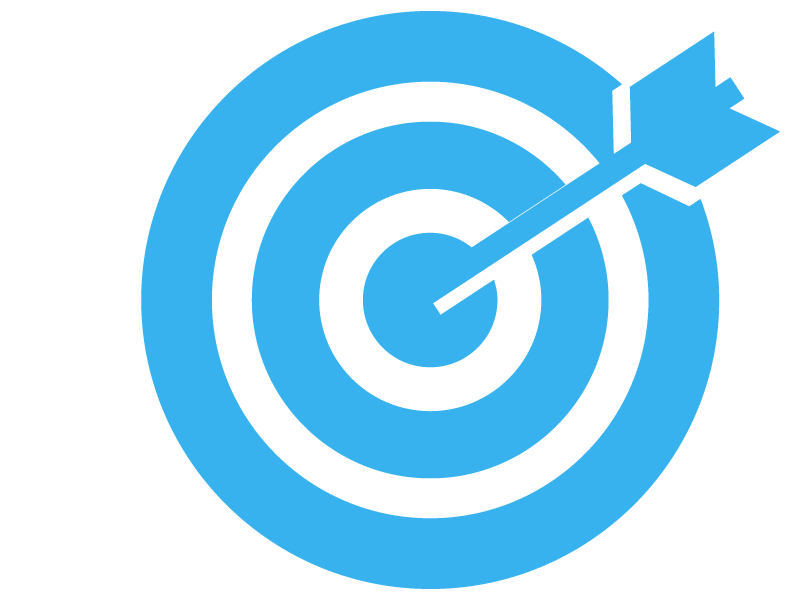 Let the right customers into the network and keep fraudulent activity out. Address digital identity fraud by detecting sophisticated criminal activity right from the start of a transaction - seamlessly. Fraud and account takeover continues to plague financial services firms. Fraud attack methods evolve quickly and traditional fraud prevention solutions are failing. Leading financial services firms rely on Trusteer’s automated threat protection services to protect digital banking applications from financial cyber threats. IBM Trusteer provides a seamless, more secure customer experience for digital banking. Trusteer is the leading web fraud protection solution for financial institutions to detect and prevent malware infections and phishing attacks and maximize protection for their customers. 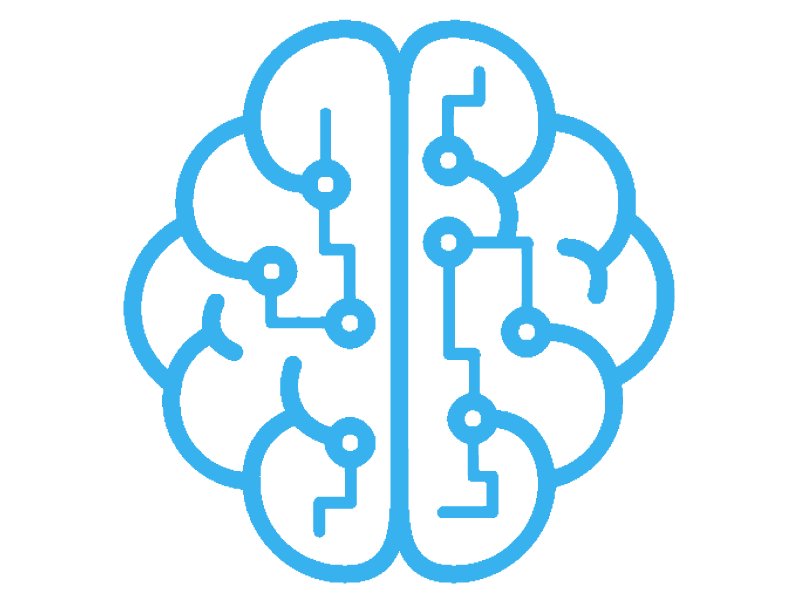 Stop fraud faster with machine learning and behavioral analysis. Trusteer enables you to continue to improve your customer experience while also protecting your organization from cybercrime. Trusteer prevents the root cause of fraud, improves the customer experience, reduces operational impact and utilizes a global intelligence service. Trusteer combines multi-layer security software with real-time threat intelligence to help identify the difference between customers and fraudsters . IBM Security Trusteer ranks high regarding multiple layers of detection and security protection. IBM Trusteer New Account Fraud helps validate new customers by helping you detect and prevent the risk of fraudulent intent transparently. It provides advanced intelligence that correlates with IBM's global fraud evidence database. Additionally, Trusteer predicts new account fraud patters using predictive analytics. IBM Trusteer Mobile SDK detects detect compromised and vulnerable devices by determining if it is compromised with malware, trojans, jailbroken/rooted detection, overlay attack evidence or SMS stealing apps, or more. It also provides cross-channel visibility that correlates online and mobile banking risk data. IBM Trusteer Rapport® detects and remediates malware and identifies phishing attacks quickly to maximize protection for your customers. Trusteer Rapport is designed to defend against attacks, remove malware from endpoint devices and protect customers by preventing them from entering phishing sites. 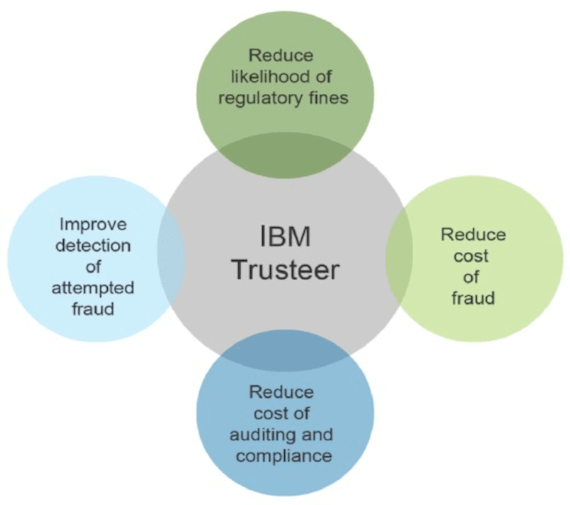 IBM Trusteer Fraud Protection Suite offers a simplified approach to fraud management - providing out-of-the-box integration for IBM fraud detection, enforcement, investigation and remediation solutions. IBM Trusteer Mobile Browser provides risk-based analysis of web access and transactions from mobile devices to allow users to safely access banking websites. IBM Trusteer Pinpoint Malware Detection™ Advanced Edition detects malware-infected devices and alerts users to potential risk. It provides accurate determination of fraud risk for each online transaction, login or other high-risk action and alerts organizations so action can be taken.